A planned unit development located in Albany, Benton County, Oregon, comprised of 67 homes. The homes are primarily single level with a few two-story homes sprinkled throughout the community. 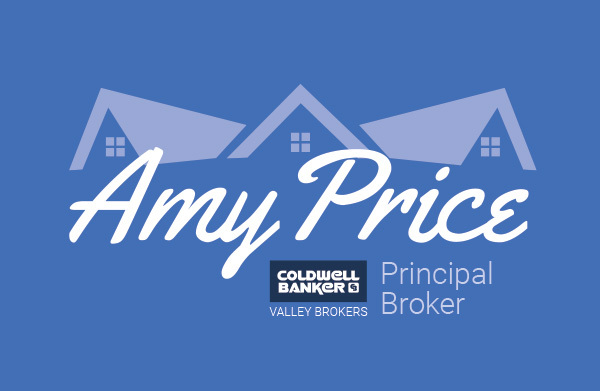 With a shopping center, a health clinic, a gas station, and an array of restaurants within walking distance, Hickory Hills is an ideal place to live. Find your dream home. Explore Hickory Hills. 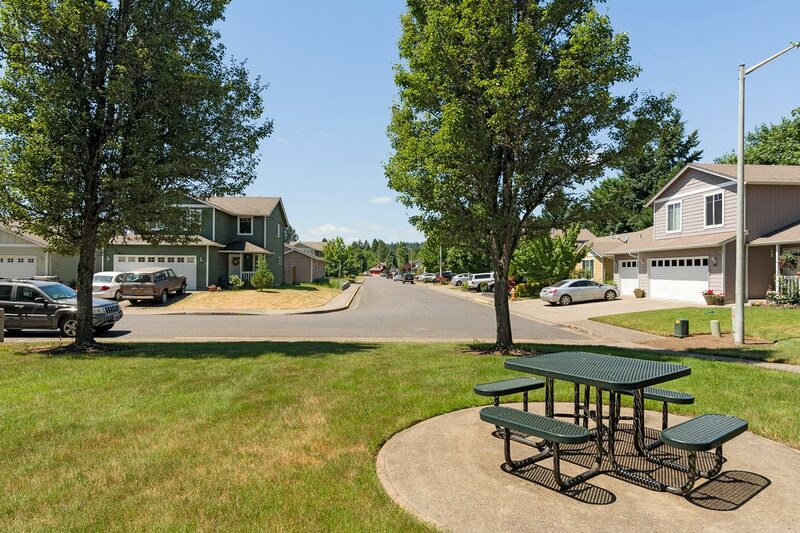 This community is located in Albany, Benton County, Oregon, and is comprised of 67 homes which were built between 2001 and 2004. Hickory Hills, a planned unit development located in Albany, Benton County, Oregon, is comprised of 67 homes which were built between 2001 and 2004. The homes vary in size between just over 1000 square feet to just over 1500 square feet. The homes are primarily single level with a few two-story homes sprinkled throughout the community. This quaint neighborhood which includes a private park to its eastern border is bordered to the north by a Southern Pacific rail line and to the south by Blossom Crossing, a community of homes built by Hayden Homes in 2014 and 2015. With a shopping center, a health clinic, a gas station, and an array of restaurants within walking distance, Hickory Hills is an ideal place to live. Like this neighborhood? Let’s get started.